Vaccines to treat affected areas of the Ebola outbreak in the Congo are available, but the maps distributed to get to them are inaccurate. Volunteer mappers are rapidly fixing this to help prevent the spread of the virus. 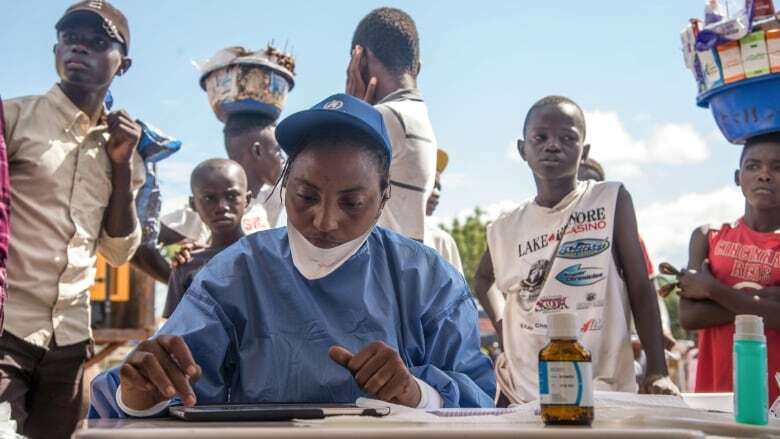 Volunteer mappers are racing to fix inaccurate maps of the Democratic Republic of Congo to help determine affected areas of the Ebola outbreak declared earlier this month. The map released to organizations this week by the World Health Organization (WHO) is full of significant discrepancies. In fact, most maps tracking the new outbreak have major inaccuracies, according to a report by The Atlantic. Volunteers are working remotely to support organizations like the United Nations and Doctors Without Borders, using satellite imagery to provide updated information. "Organizations have already told us this data was already useful and would be even more useful in the coming days and weeks — that's actually what motivates most mappers," Claire Halleux, a volunteer in Kinshasa and the a co-founder of OpenStreetMap DRC (OSM), told told The Current's guest host Laura Lynch. 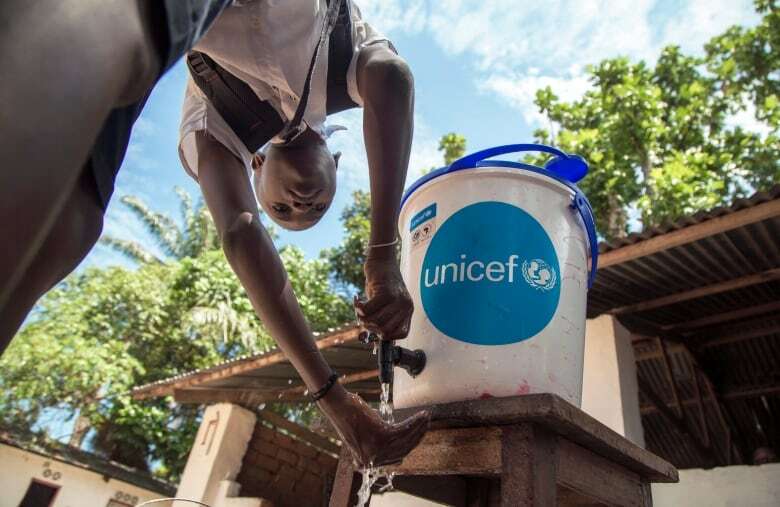 According to WHO, this is the ninth Ebola virus disease outbreak in the DRC over the last four decades; the last happened in May 2017. OSM is an open source, volunteer project creating detailed and accurate maps of disaster zones in order to improve outcomes for victims and aid workers. "We hope it will facilitate and restrict the spread of the disease," Halleux said of their data collection effort. According to retired economist Pierre Béland, however, satellite imagery alone "is often not enough." Béland, who also works for OSM, explained that organizations like World Food Program (WFP) help add vital information on the ground by using cameras on their trucks to take pictures of the area, while also documenting road conditions. 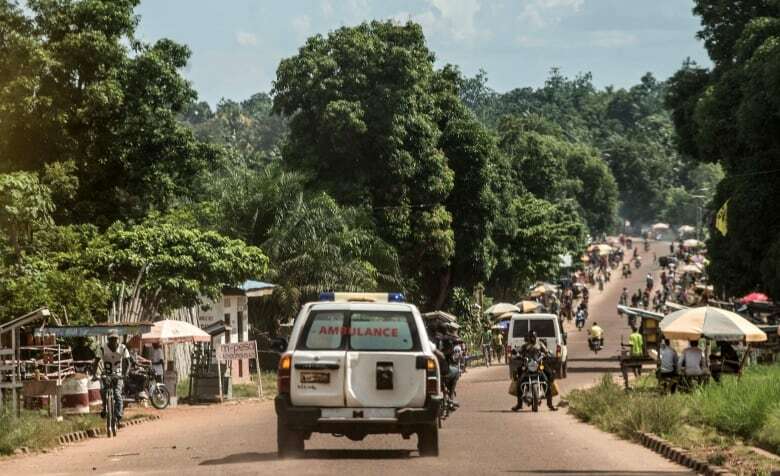 He added that Médecins Sans Frontières (MSF) also provided the locations and details of clinics they have set up in villages in the affected region, to add more useful context to the maps. "Everyone is contributing; it's not only volunteers in Montreal and Toronto, it's also organizations," said Béland. OSM maps are available on mobile using GIS software, a geographic information system that stores and displays the updated data for people on the ground to use right away. "As they travel around, they can find out exactly where they need to be and exactly where the people are just by looking at their phones — the same way we do around here," Béland told Lynch. 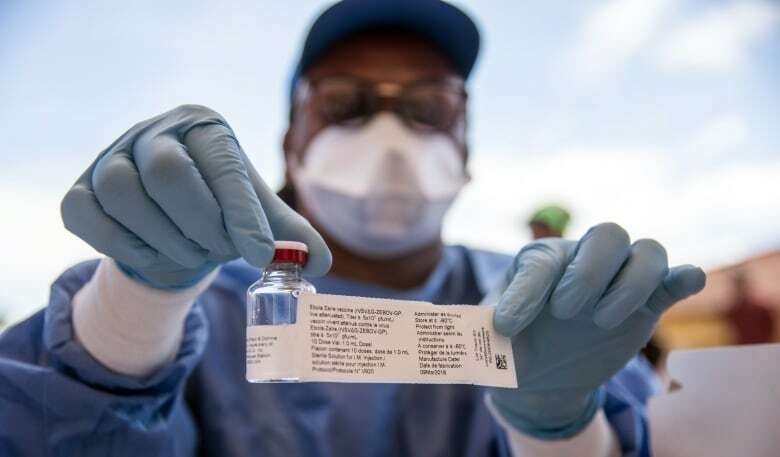 Béland predicts the vaccines that are getting to the affected areas of the Ebola outbreak will be effective in preventing the spread of the virus. "We expect it to be quite different than it was in West Africa. If it starts to move faster … then we'll need a lot more people to help us," he said. "But right now it's quiet." This segment was produced by The Current's Willow Smith and Kristian Jebsen.